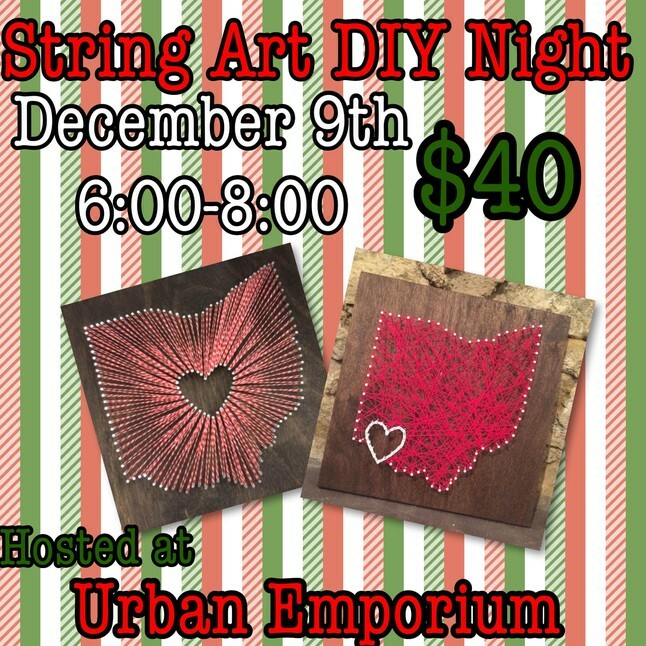 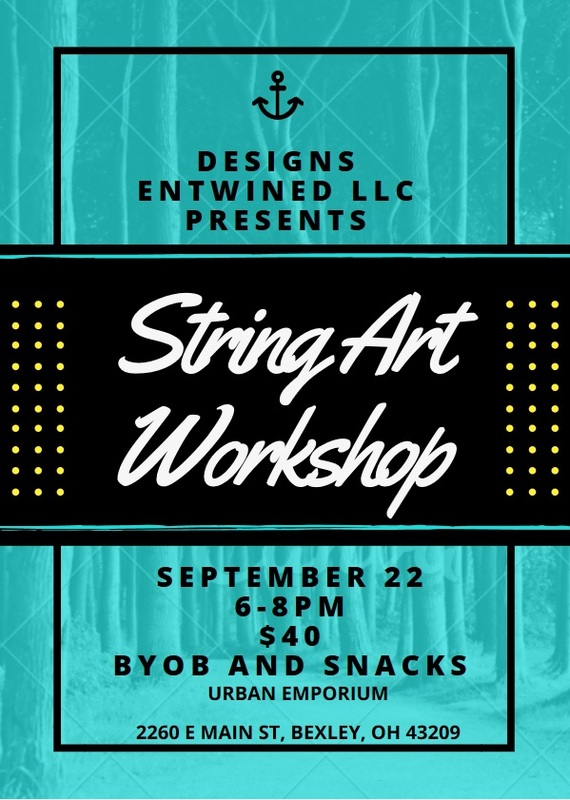 Custom String Art Class ~ September 22nd! 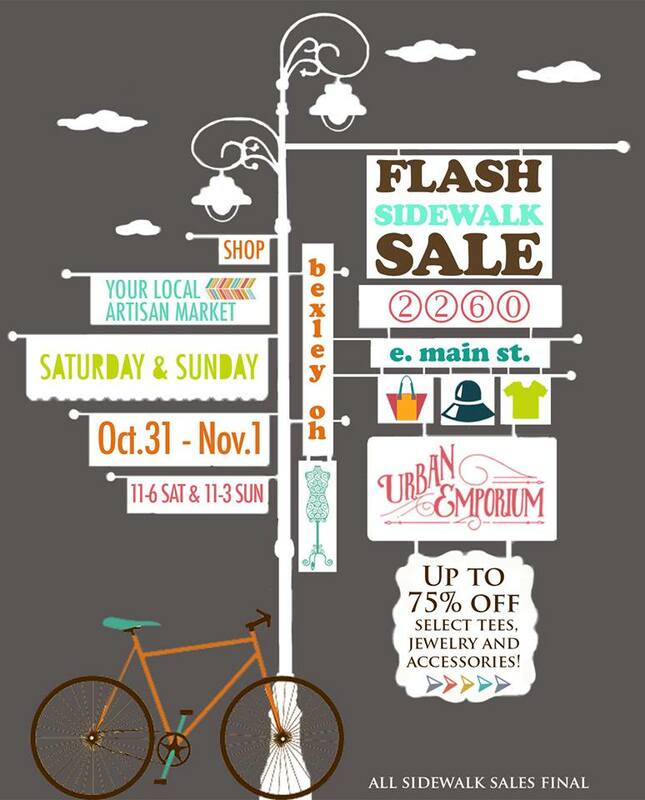 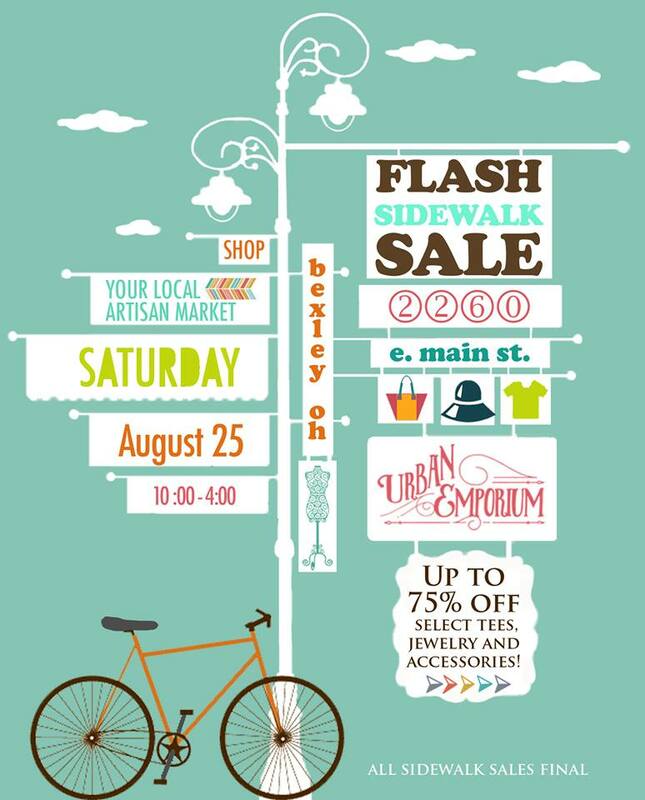 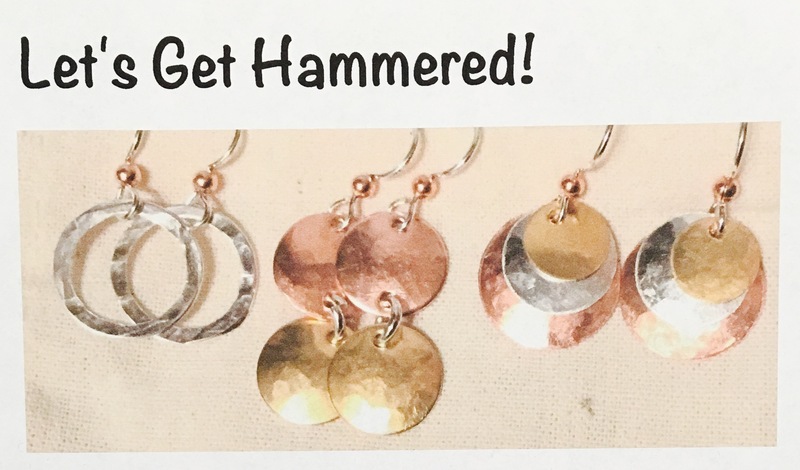 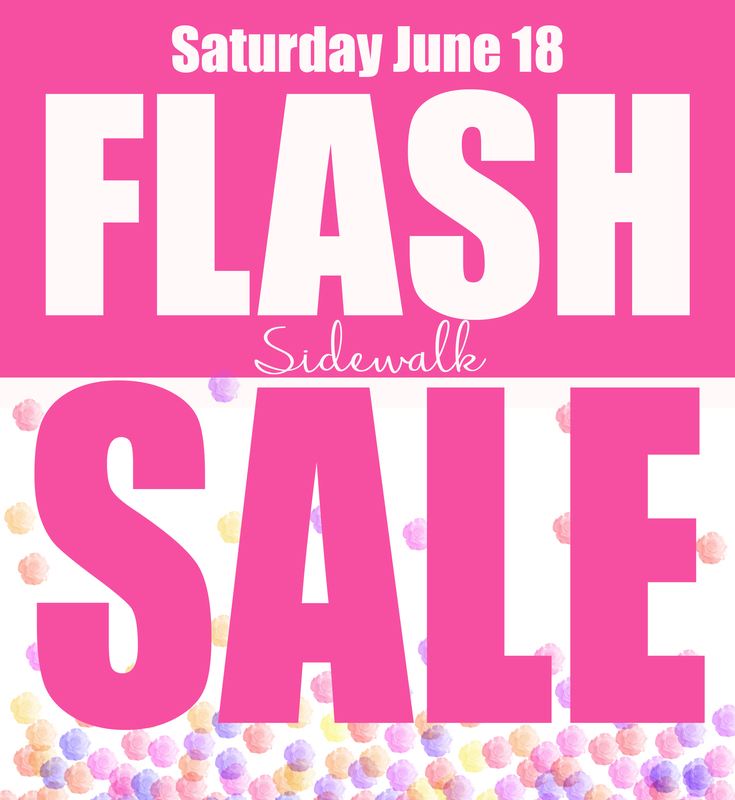 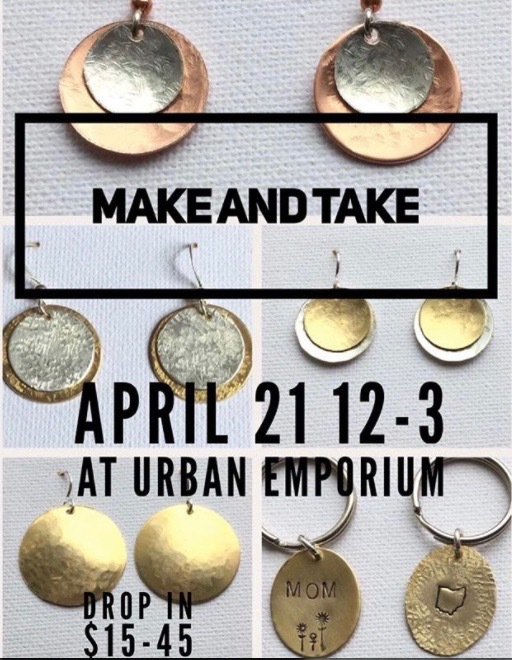 Sidewalk Sale ~ Saturday, June 18th! 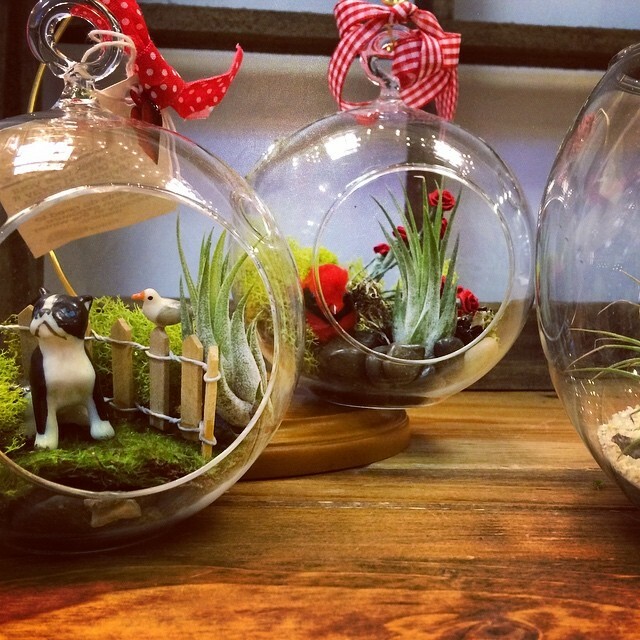 DIY Airplant Terrarium Class ~ February 11th! 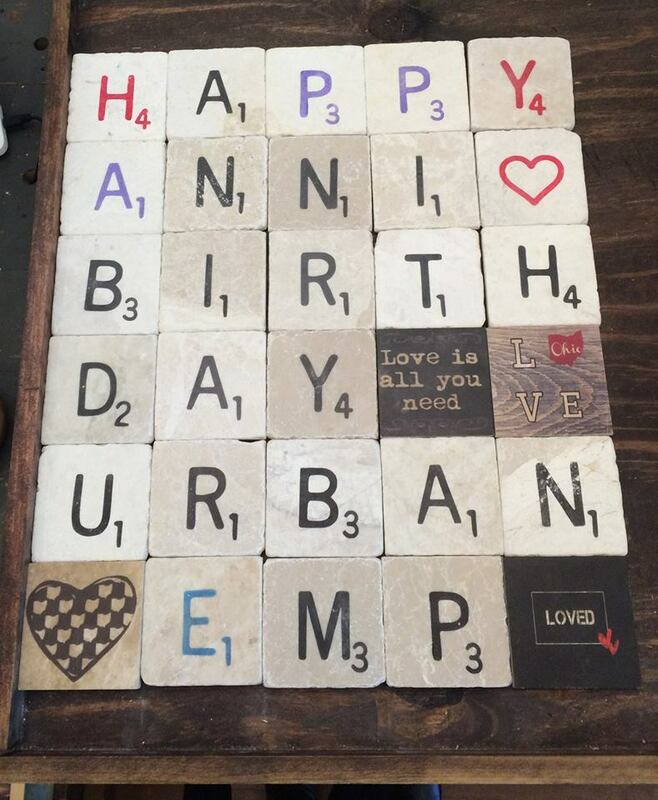 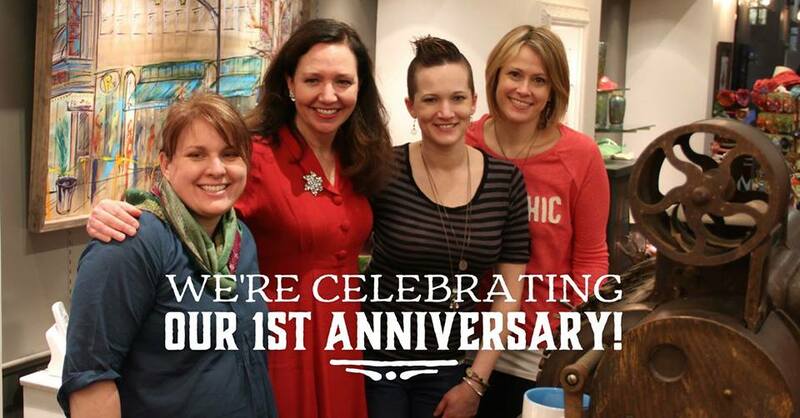 We’re Celebrating Our 1st Anniversary!